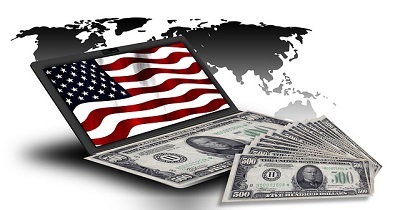 The much dreaded April tax season is over bringing to question - where do our federal tax dollars go? And why is the Federal Government spending more than it takes in? This chart illustrates clearly how our federal budget is allocated among the various functions. 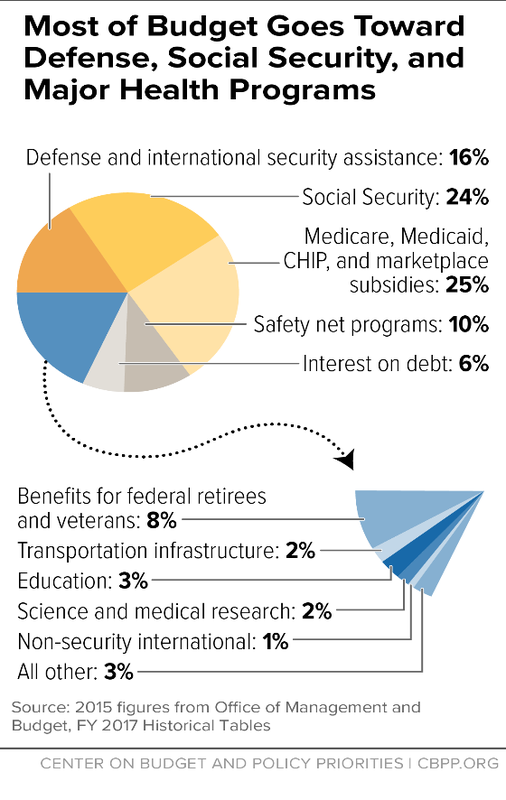 After quick inspection you will see that 65% of the federal budget is allocated among national defense, social security and various healthcare support programs. The Federal Government is operating with a $500-600 billion annual deficit, 13% of federal outlays or 3% of gross domestic product (GDP). The cause: federal outlays have been growing 4% annually during the past 10 years, substantially faster than our economy’s 3% annual growth over the same time period. Our deficit is structural and not cyclical because of demographics, health care inflation and expanding life expectancy. 61% of the federal budget is considered “mandated” and includes Medicaid state block grants, Medicare, and Social Security. These programs expenses have been growing annually by 5-7%, twice the growth rate of our economy. The Solution: The only way to solve our federal budget deficit is to reduce spending growth, particularly entitlement programs, to a level slightly below the growth rate of our overall economy. While entitlements are considered “mandated or non-discretionary”, these programs need to be reformed and benefits reduced, if our fiscal budget deficit is to materially decline. Raising taxes could solve the deficit in the short term, but as long as our economy’s growth rate is below the growth rate of federal spending, the deficit will reappear and our debt will continue to grow. Congress and the president of the United States, of both political parties, have been reluctant to touch these programs in fear of being voted out of office.